I’ve just spent 4 amazing days in Montreal, enjoying the city and it’s diversity in so many ways! 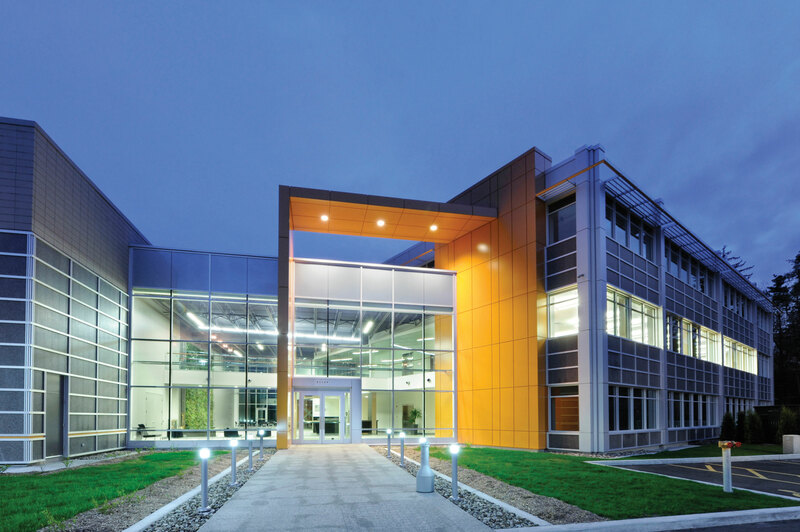 Thank you to Schluter Systems for being wonderful hosts and sharing all their product information at their fabulous Canadian headquarters! 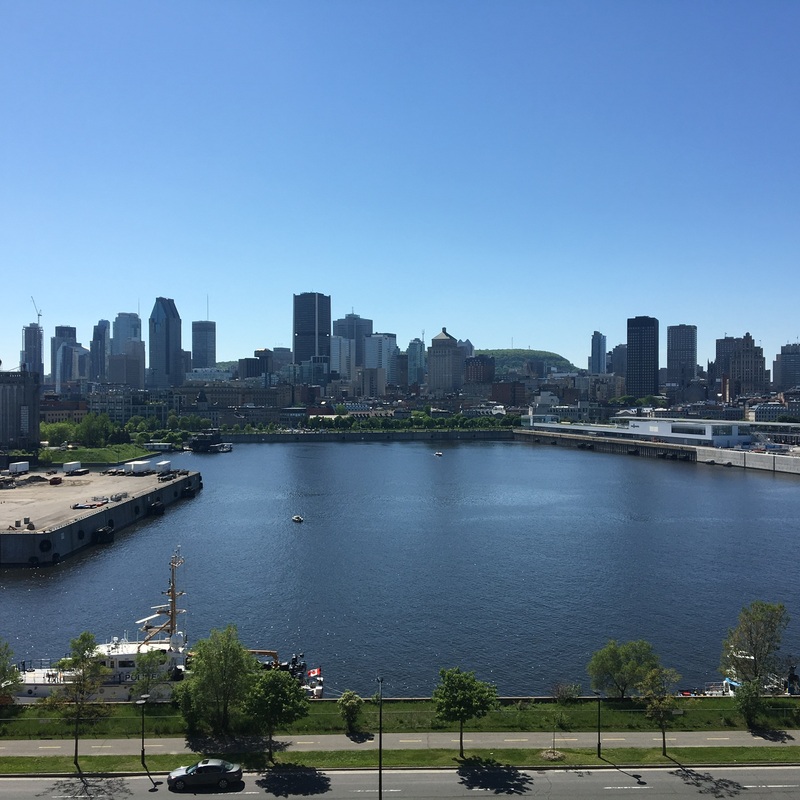 I was able to do lots of walking around the wonderful city, walk up Mt Royale, shop on rue St Catherine’s, and explore Old Montreal. 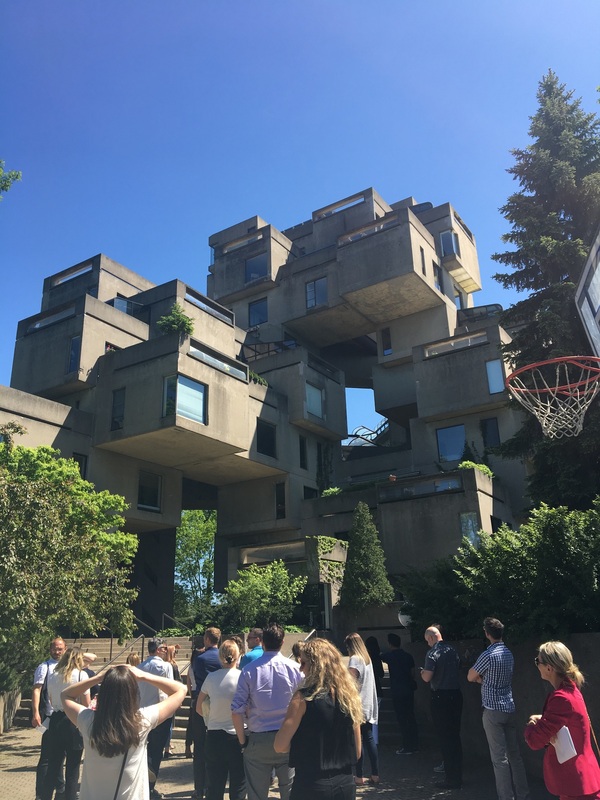 Schluter hosted the group to tour Habitat67, the amazing housing complex designed by the famous architect Israeli/Canadian architect Moshe Safdie for the 1967 expo world’s fair. Definitely a city I’d love to return to! Previous Previous post: Chateau Victoria Hotel & Suites Meeting Rooms DONE!